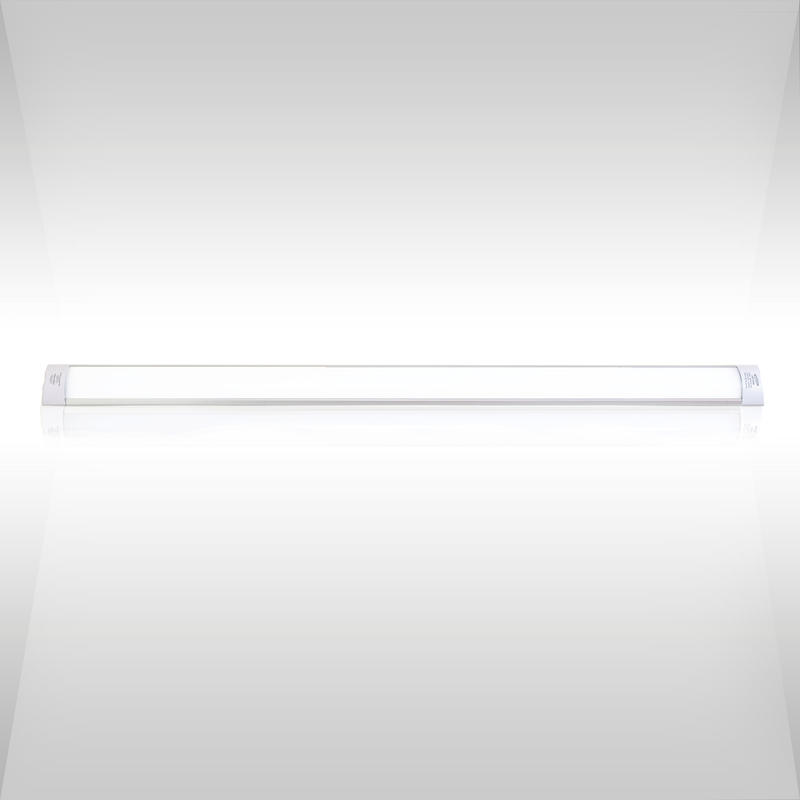 Ceiling led lamp slim (only 27mm thick) cold light 6500k available in different wattages and lengths. Thanks to the bracket supplied can be installed either on the ceiling or wall. 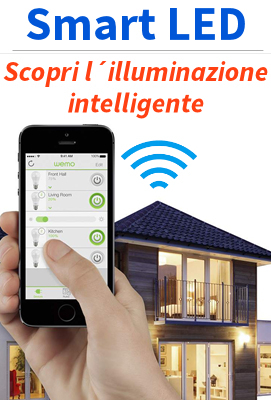 The source led light ensures excellent lighting with energy savings that it reaches 80% when compared with the traditional lamps, the lifetime is 30000h, with more than 12500 cycles on/off. The ceiling light has aluminum body to ensure heat dissipation, optimum, the leds are protected by a cover of transparent polycarbonate which makes the light uniform and not annoying. The product has a beam angle of 180 degrees and must be fed placed directly over a mains voltage in the led driver is integrated.